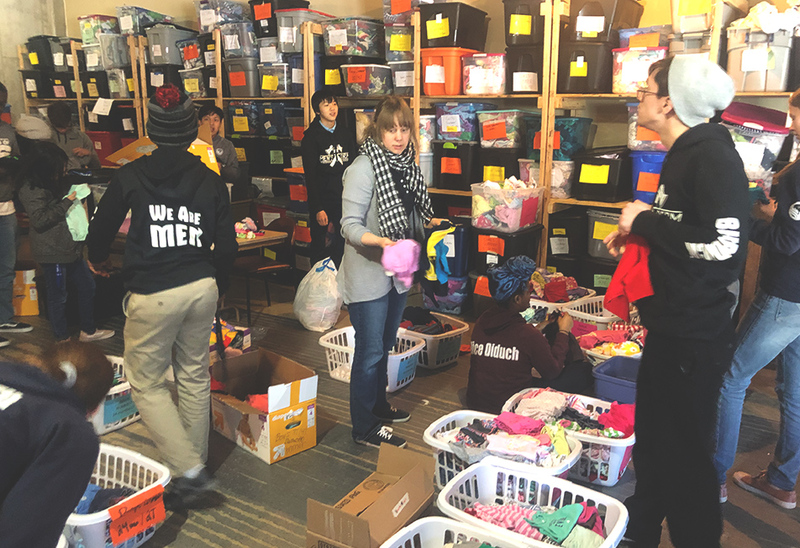 On Monday, March 4, students helped out at the Pregnancy Call Line Sharing Center in Madison. 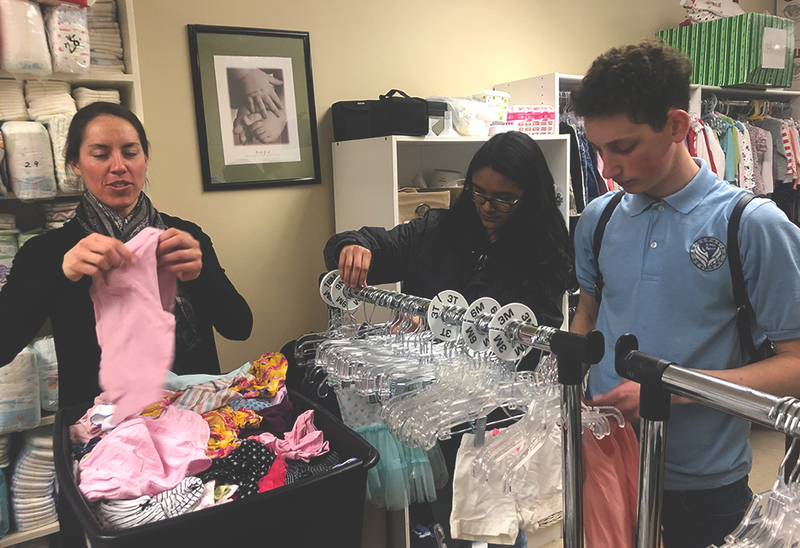 The Sharing Center provides free baby items for women and families. 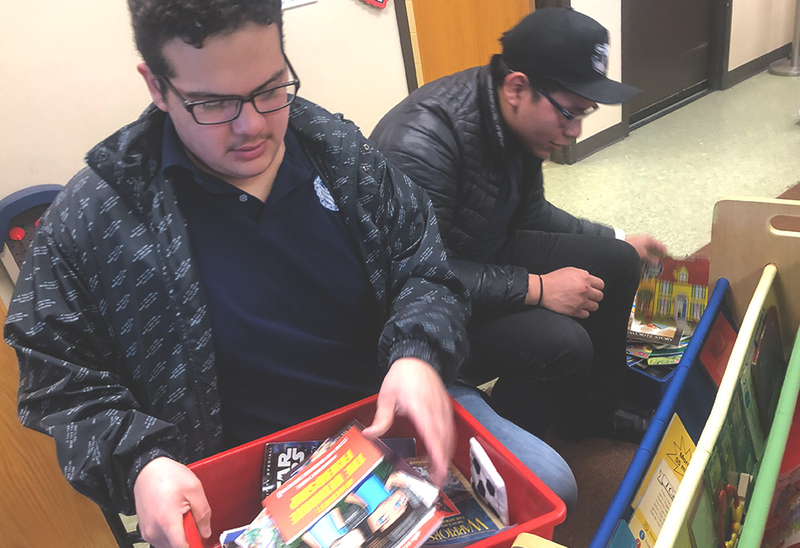 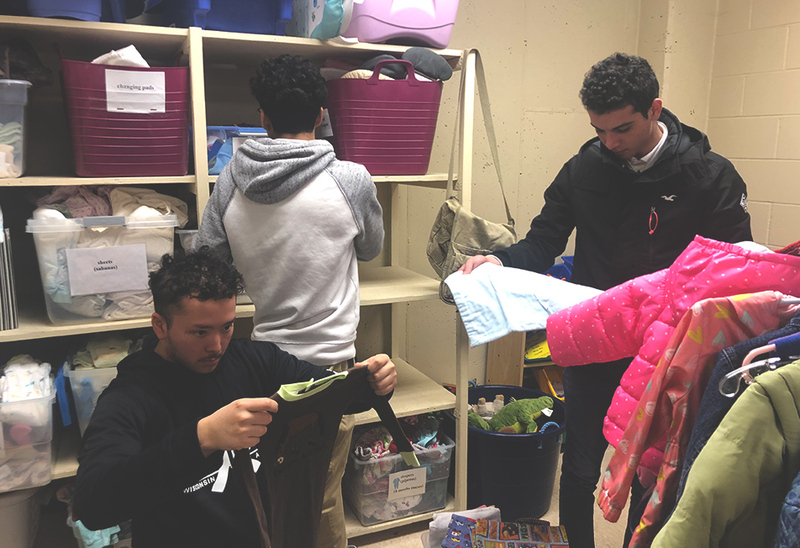 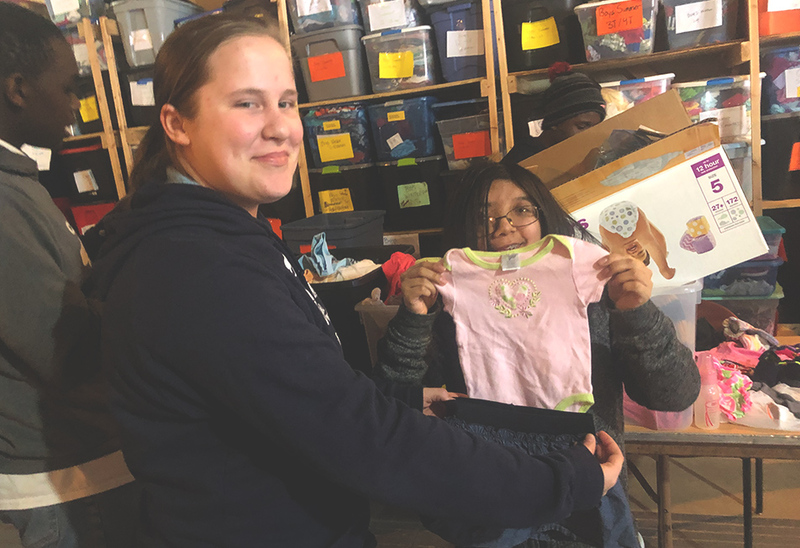 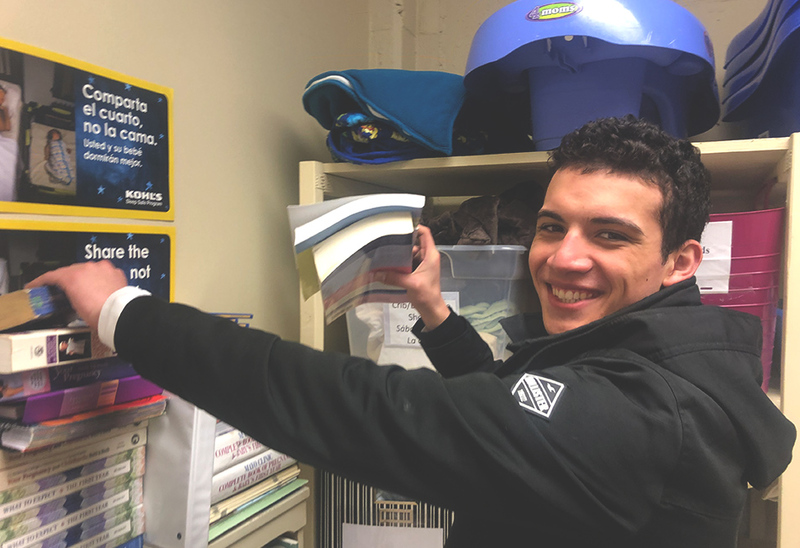 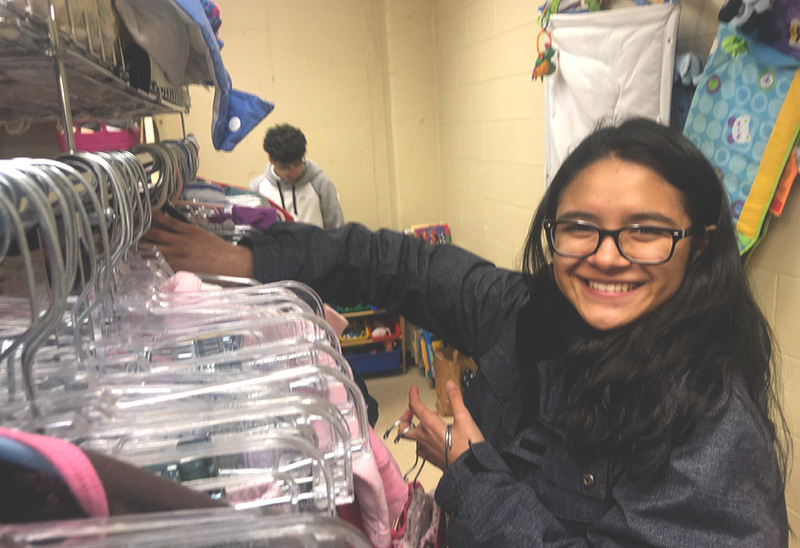 Students organized boxes of baby clothes by size and season, disinfected donated toys, hung up clothes on racks, checked donated books for ripped or damaged pages, and helped clean. 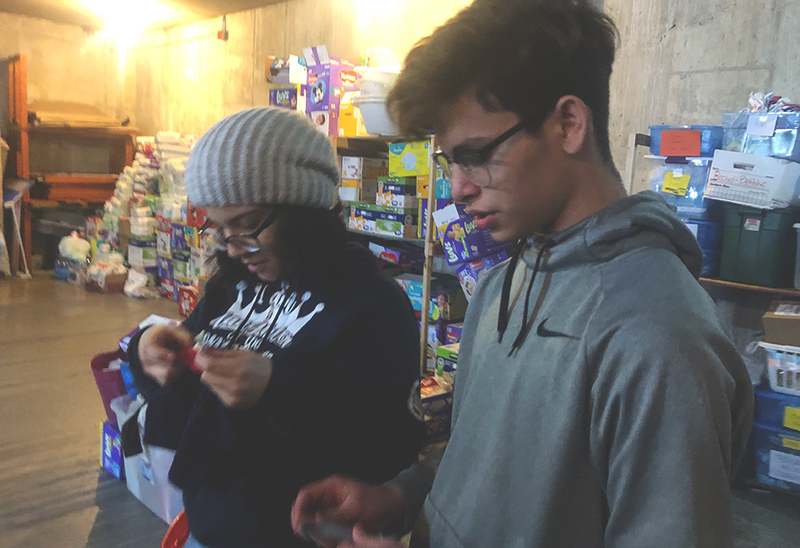 We had a lot of fun and it was a privilege to help those in need. 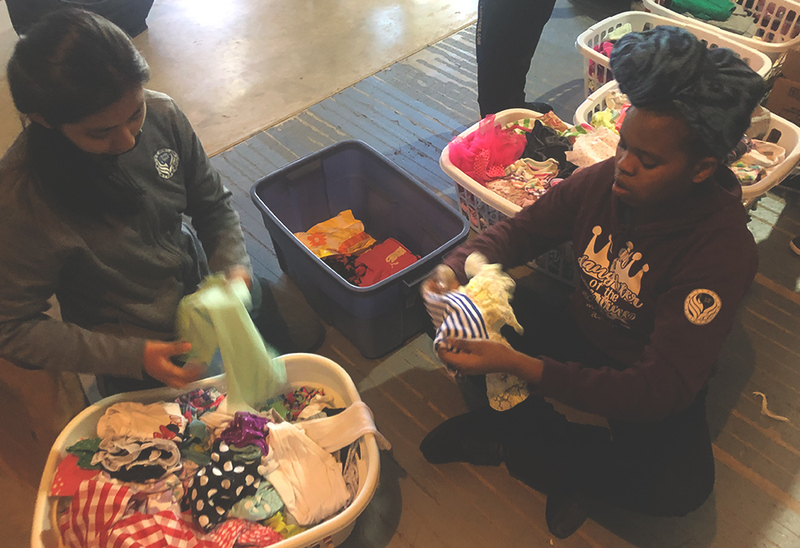 This is yet another way Wisconsin Academy is preparing students to be fit to serve.